A team of Mexican researchers may have found a cure for the Human Papilloma Virus (HPV), the most common sexually transmitted infection in the United States. 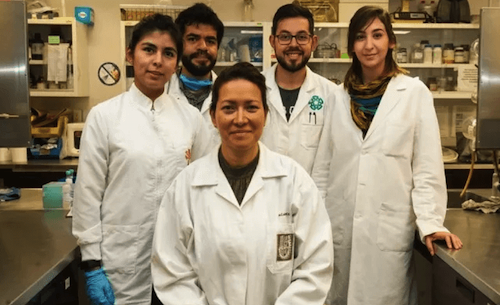 The team, led by Eva Ramón Gallegos, recently cured HPV in 29 women in Mexico City, as well as an additional 420 women in previous experiments. The treatment was completed using a technique known as photodynamic therapy. In this technique, a drug, known as a “photosensitizer” is injected into the HPV patient’s bloodstream. The patient is then exposed to light through the use of a laser, or fiber-optic cables. HPV is found in 79 million Americans and certain varieties can lead to cervical cancer. Almost 12,000 women in the U.S. are diagnosed with cervical cancer each year. Gallegos has studied the effects of photodynamic therapy for over 20 years. She and her collaborators plan to increase the efficiency of the treatment to build on the positive results that have seen so far.